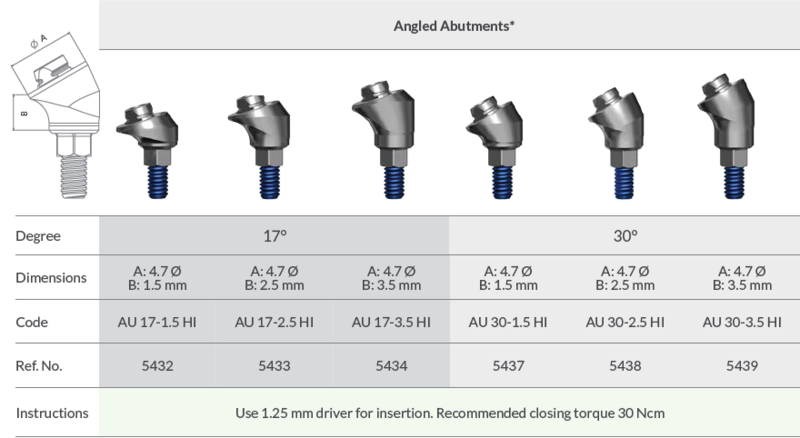 Where angulation correction is required, the Multi Unit angled abutments provide an advanced solution for restoration on multiple implants. Two different angles with three different cuff heights. 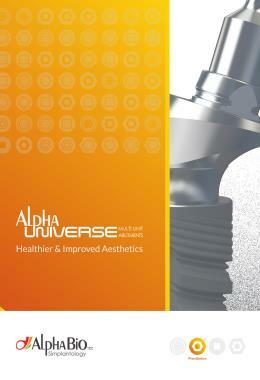 Designed to maintain the soft tissues' health. One-piece design makes the restoration easy and simple. Can be used for various clinical procedures: in the maxilla and mandible areas, partial or full edentulous jaw.